A Calgary, Alberta shop offering modern Royal Canadian Mint products, bullion and world gold coins. 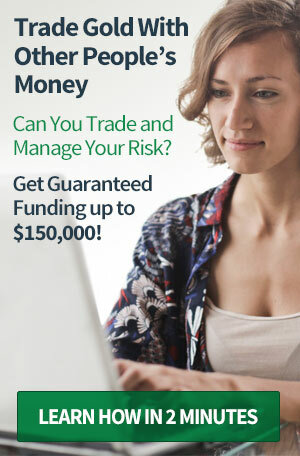 Albern Coins are a Calgary based division of Gatewest Coins, the Winnipeg based coin specialist. 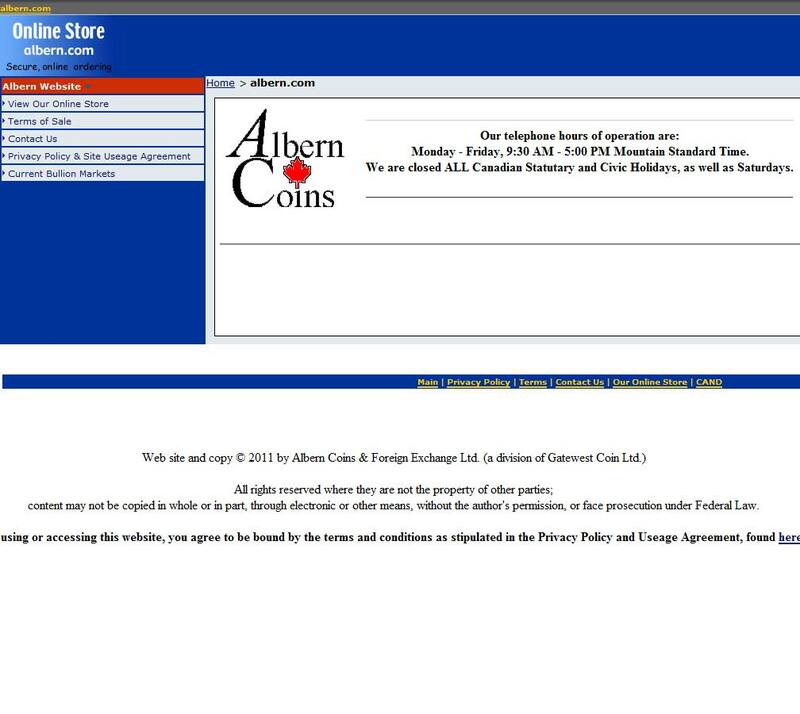 When doing business with Albern Coins - please say you saw them in Bullion.Directory. 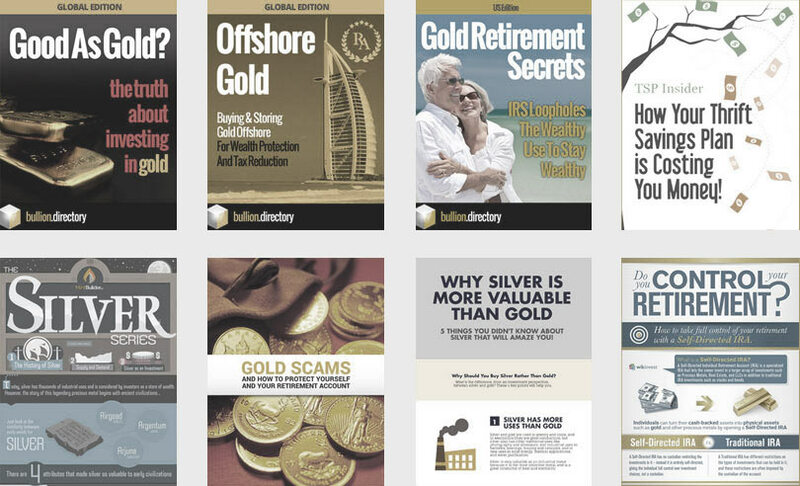 Read or add Albern Coins reviews and ratings using the "reviews" tab above. 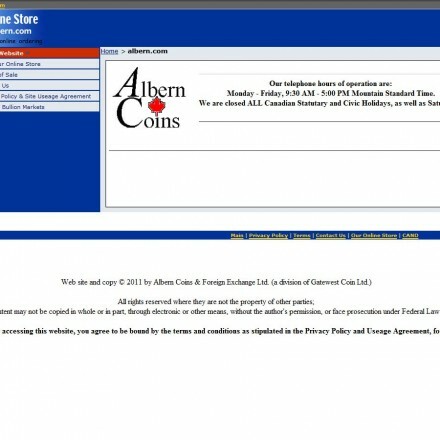 All Albern Coins details are believed to be correct at the time of listing. Please report errors here.